A "must see" before you launch in the U.S. 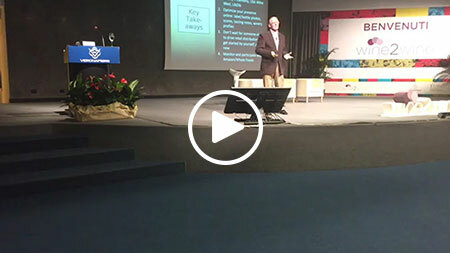 Understand why these approaches will not work for you, and what you should do instead. 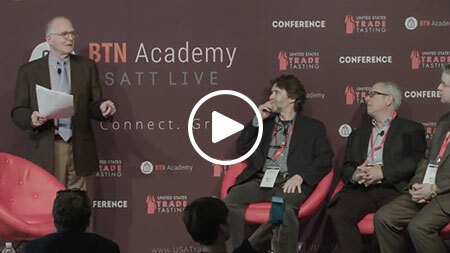 Beverage Trade Network and USA Trade Tasting has launched a new program called "Office Hours" to connect with Importers, Distributors, and Retailers and give them direct access to fellow Importers, Distributors and Retailer Experts that will answer their questions in a Q & A format.. 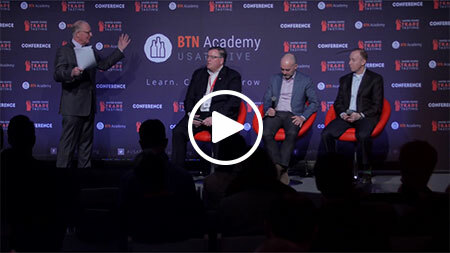 The panel covered both the big picture view of how to generate media buzz for your product, as well as some of the granular details of marketing, such as how to prepare a pitch e-mail for editors of both online and offline publications. 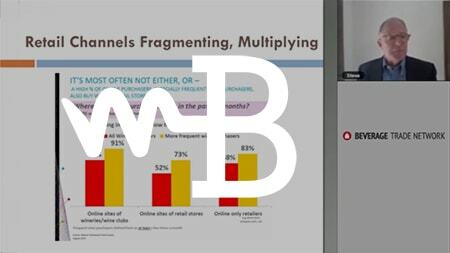 Stay ahead of the game with some innovative but practical tips on using social media to promote brands, creative uses of e-commerce and apps to expand distribution, and how to adapt your marketing to changing consumer trends. 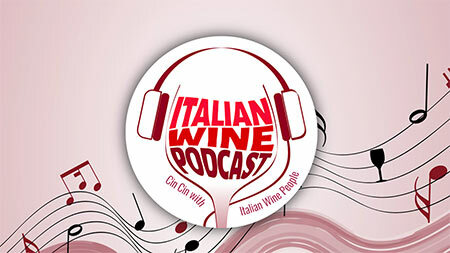 Think outside-the-box to get your brand into the hands of consumers: new tools for marketing to key wine buying consumers; innovative ways to think about price points, e-commerce and how to get on and off premise operators in alignment with your brand to help sell more. And if you're new to the U.S., did you know that there are actually ten import options available to export brands? 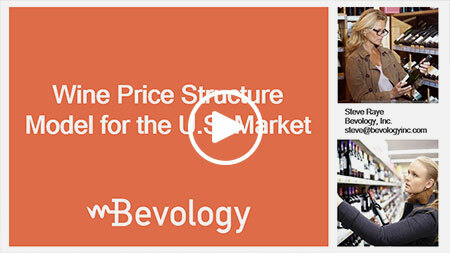 Wine Price Structure Model for the U.S. 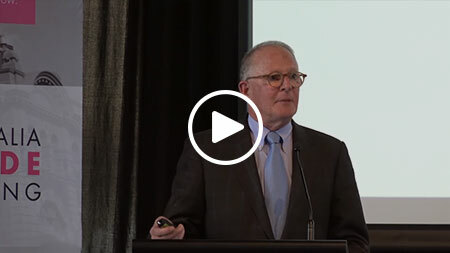 If you've ever wondered who makes how much on a given product, this is for you. The U.S. market is different from all others, including price structure. 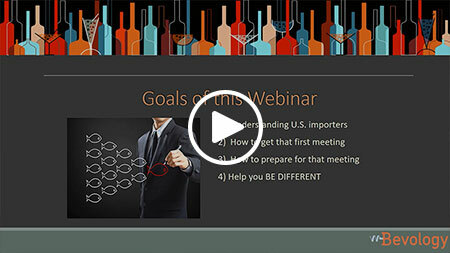 After watching this webinar you will want a copy of the excel spreadsheet featuring the U.S. wine price structure formula with margins, profits and markups at each of the three levels in the chain. 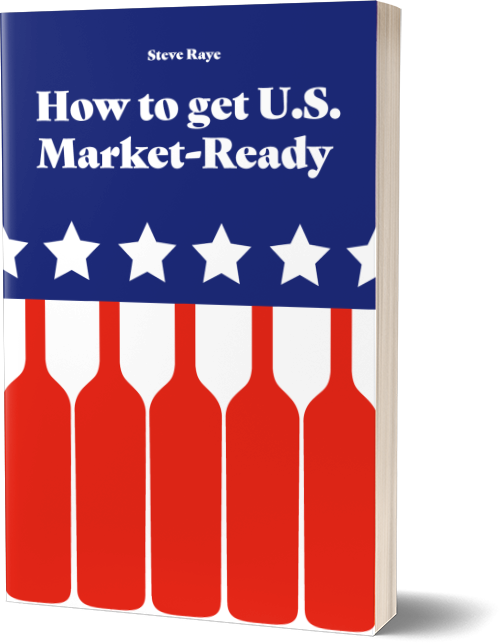 If you are a supplier preparing to pitch your brand to U.S. importers, wouldn't it be great to know what they want to hear? 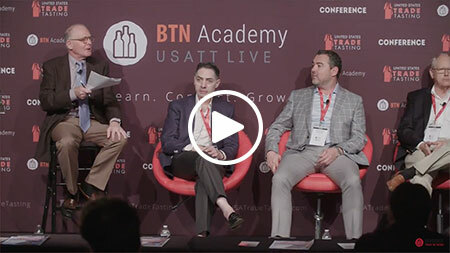 Listen in on this panel discussion, moderated by Steve Raye, as Scott Ades (Winebow); Giacomo Turone (Palm Bay); Jim Ryan (Constellation Brands) explain just that. 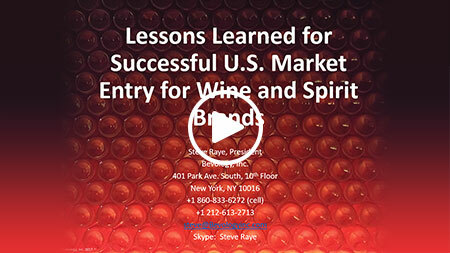 Steve and Monty Waldin discuss wine importing and distribution in the American market and the impact that Amazon’s purchase of Whole Foods will have on U.S. retail.